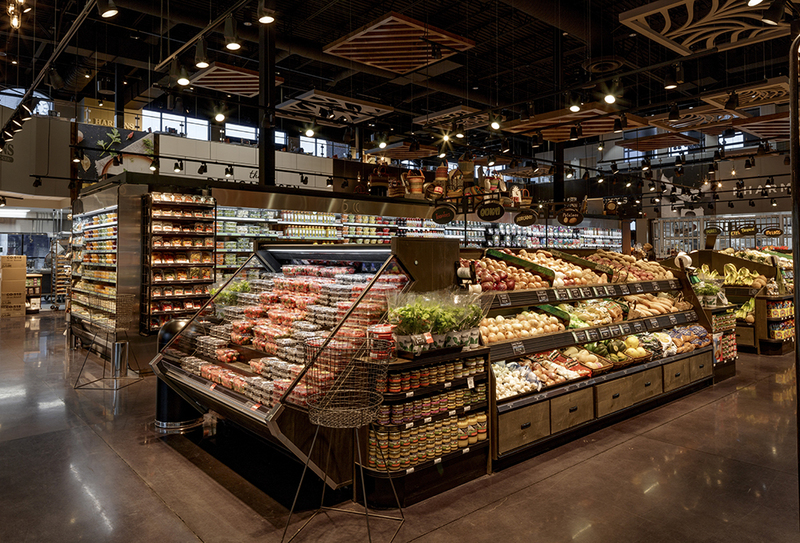 When they started design, Harmons wanted this store to become the informal hub of the neighborhood where residents meet, engage and interact. 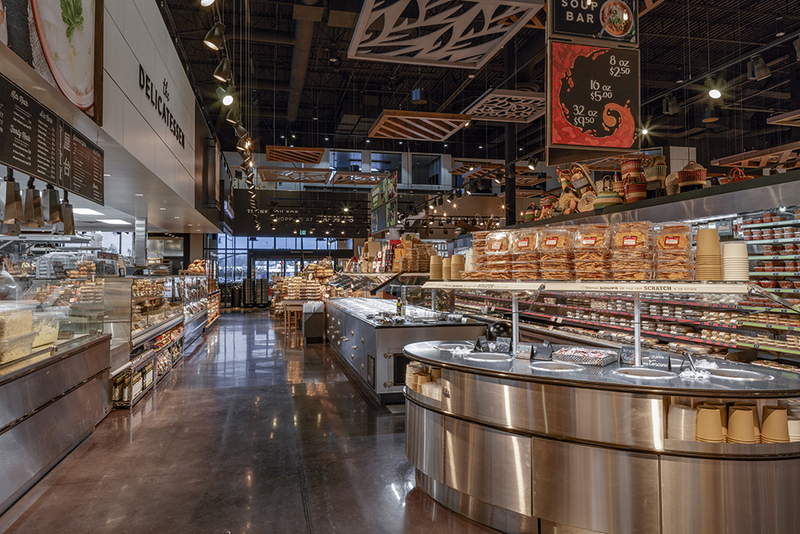 The mezzanine in this store lends itself to this with the large seating area, exterior patio and the Harmons cooking school. 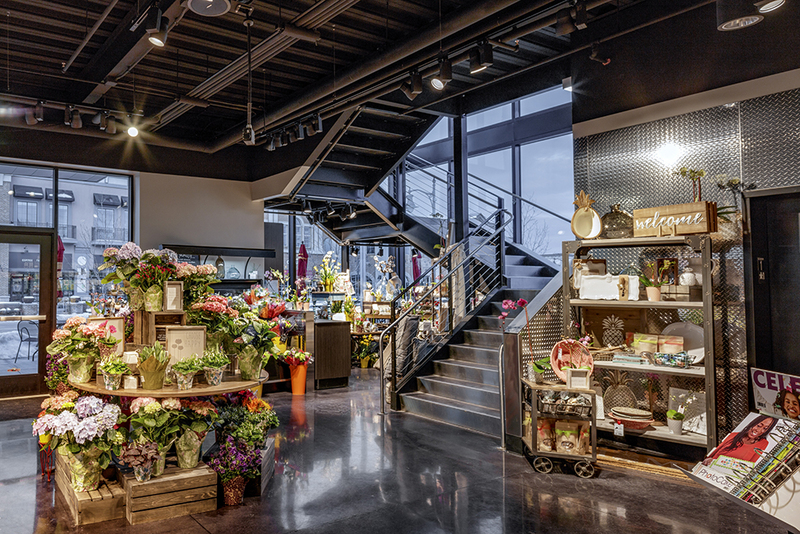 The 37,456 square-foot store may be smaller than a traditional Harmons, but the store contains everything Harmons’ large format stores have to offer, and also boasts a 2,400 square-foot mezzanine, outdoor balcony seating overlooking picturesque views of Mt. 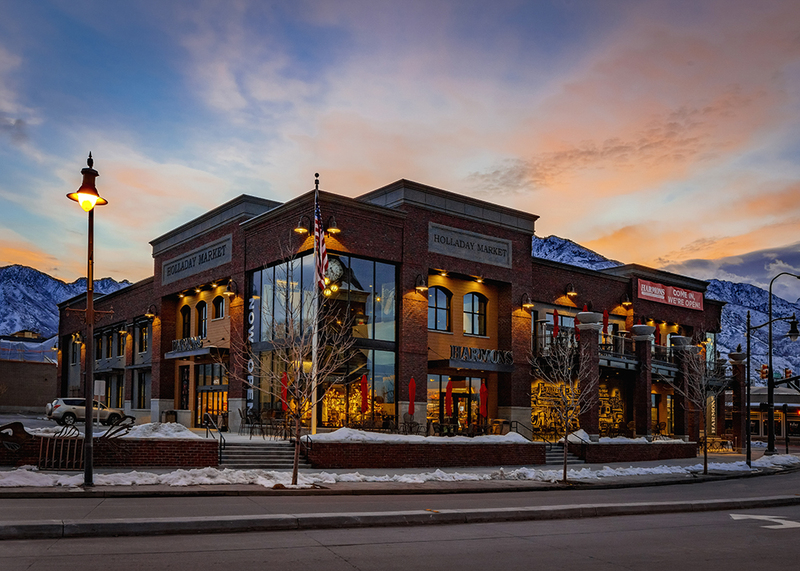 Olympus, and a modern cooking school where budding chefs and seasoned foodies alike can enjoy exceptional cuisine and hone their culinary skills. 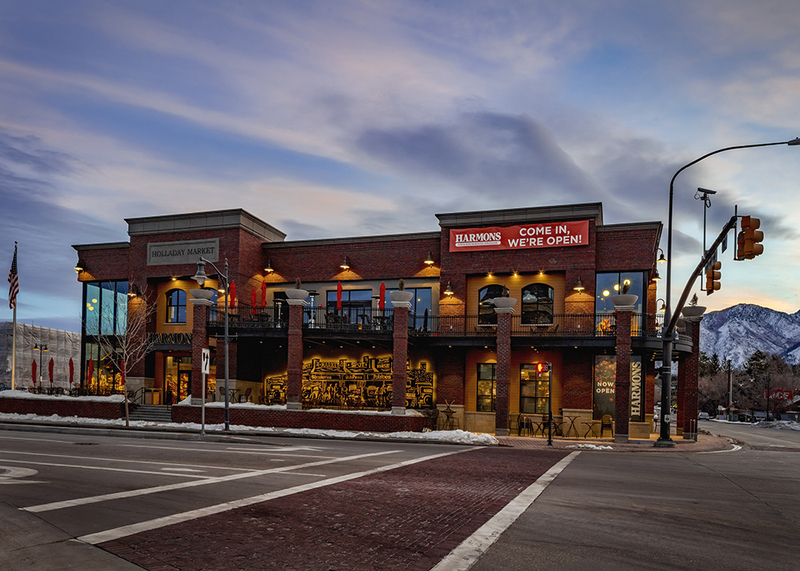 Harmons Holladay Market also features a full-service pharmacy.